Seven has revealed its major sponsors for new cooking show Hell’s Kitchen, ahead of the launch this Sunday. Announcing Aldi as its official supermarket sponsor, Seven’s new cooking show – which features 10 celebrities working in a professional kitchen environment serving ‘real’ customers – will also partner with Airtasker, Diageo, Sony Pictures and Lurpak. As official supermarket sponsor, Aldi will provide fresh produce and pantry items to the contestants, and will integrate an advertising campaign across TV, digital, catalogue and in store. Lisa Squillance, director of program partnerships at Seven said Aldi was a “great brand fit” for the program. “We are delighted with the take up of Hell’s Kitchen, this exciting new format fronted by Marco Pierre White has provided an amazing platform for our customers to bring to life their messages through our content. “We are extremely excited to have Aldi as the supermarket partner of Hell’s Kitchen, it’s a great brand fit for the program which gives us the opportunity to integrate Aldi seamlessly across the series,” she said. “We have been hugely impressed with the collaborative and integrated nature of this sponsorship and are excited for the many benefits this will bring our viewers. “The seamlessness of our collaboration with Seven, Aldi’s team and all the agency partners has led to a truly integrated and customer centric campaign,” she said. 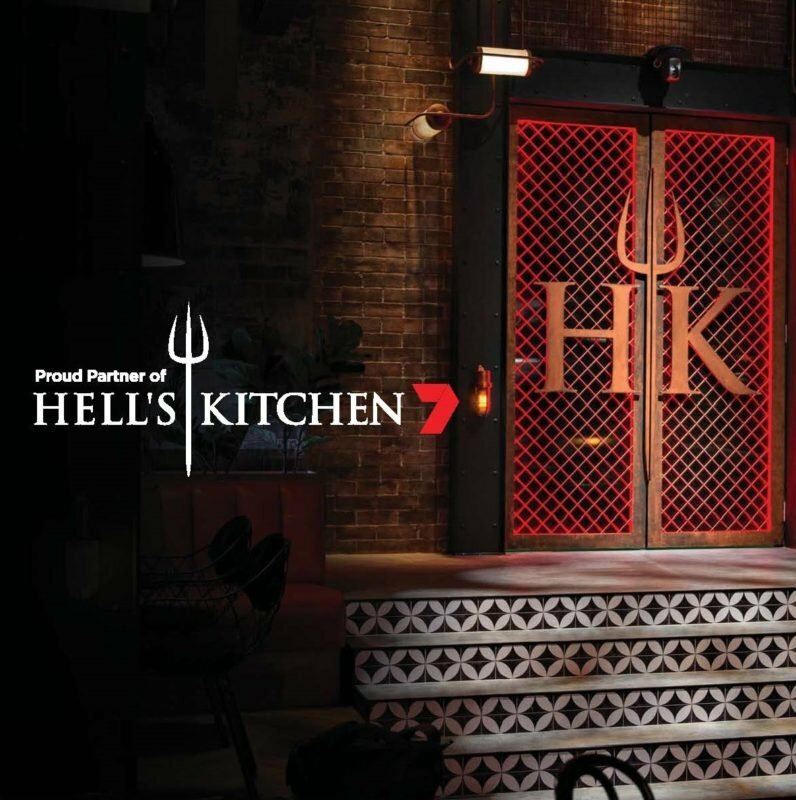 Hell’s Kitchen launches on Sunday August 6 on Seven.